Eliminate Pain. Look Better. Feel Better. Just as plant cells absorb light energy from the sun to grow through photosynthesis, your cells can absorb light energy from low-level lasers. This increases cellular energy production, regenerates damaged tissue, decreases pain and inflammation, and improves immune function. Research has even shown laser therapy to aide in fat loss. Book your appointment at Animas Laser Therapy TODAY and revitalize your life with light. Regain control over your life and eliminate the chronic pain that plagues the lives of millions. 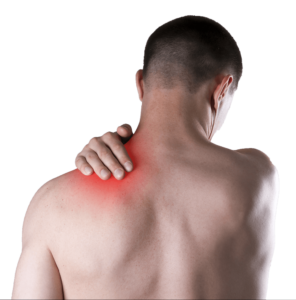 Using state-of-the-art medical lasers to promote cellular regeneration through painless bio-stimulation, Animas Laser Therapy can help you, to once again, experience the joys of life without debilitating pain. At Animas Laser Therapy our laser technology has consistently been used to safely and effectively drain the cellular contents of fat cells, thereby reducing the amount of fat stored on our problem areas like the waist, hips, thighs, buttocks, abdomen, and arms. The fat can be removed without surgery, and unlike other so-called non-invasive procedures, does not damage the fat cells, which serve an important endocrine function. Thousands have tried this laser procedure and have lost an average of 3.72 inches from their waist. Even better is that our equipment utilizes multiple scanning diodes that target multiple problem areas in a single treatment, not requiring an extra cost for each individual problem area. 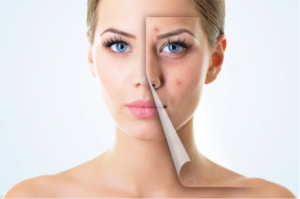 Whether it is acne, burns, vitiligo, or other unresolved skin conditions, Animas Laser Therapy’s lasers have the ability to target different pathologies by utilizing specific wavelengths of light. Research has shown that shorter wavelengths can lead to the destruction of the bacteria associated with acne vulgaris, while longer wavelengths can penetrate deeper to affect the secretion of sebum associated with acne vulgaris as well as stimulate cellular proliferation for wound closure as well as mitigate any associated pain and inflammation.